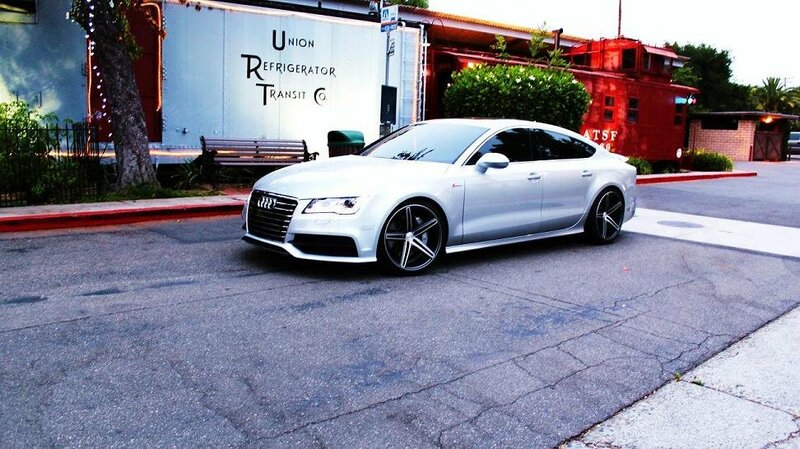 Audi Forums > Audi Models > Audi A7 > Morning Photo Shoot with new shoes. Woke up early to snap a few shots. 20x10.5 Vossen VS7 with 275/30/20 tires. Last edited by quattrings; 06-25-2012 at 08:12 PM.